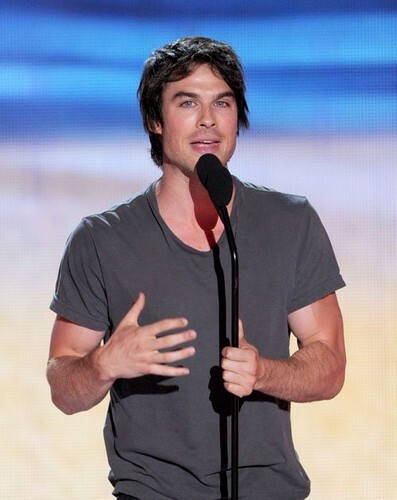 Ian Somerhalder at the 2012 Teen Choice Awards . Ian Somerhalder at the 2012 Teen Choice Awards . Wallpaper and background images in the Ian Somerhalder club tagged: somerhalder ian 2012 the vampire diaries.